Modernmeal Health Pro is almost done cooking. Get notified as soon as we launch. 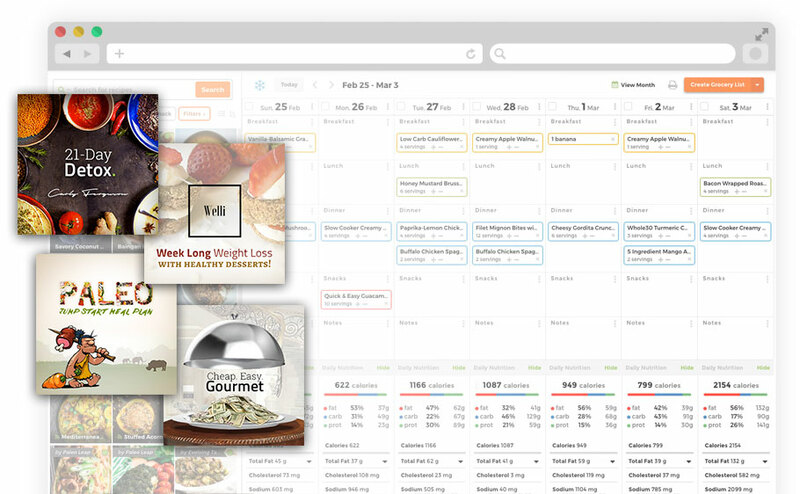 For the health professional who needs to manage recipe collections, analyze nutritional data and provide client access to simplify meal planning. Import recipes from popular software programs, search the web, use our one click import tool to add from popular websites or access other professionals’ shared recipes. Create and share recipes, collections, scale servings, and use ‘tags’ to keep things organized. Import customer data from CSV files, track client history, meal plans, collections, notes, favorites, and more. Creating and managing recipes, getting accurate nutritional data and meal planning has always been a frustration. After seeing a demo of Modernmeal, I was blown away. The approach they are taking combines meal planning tools and a social platform that is unlike anything I’ve seen before. Create customized meal plans to share with your clients so they’ll know exactly what to eat, and when to eat it. You can also group recipes into collections for your clients to give them great tasting, healthy options. 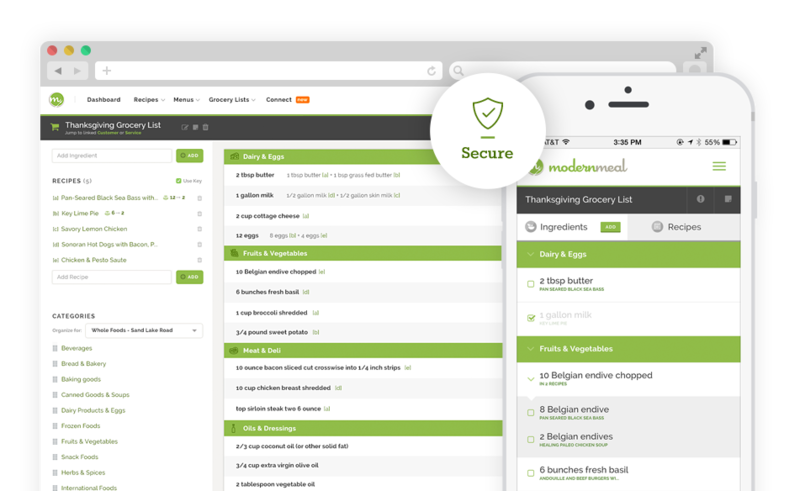 Provide your clients with a consumer version of Modernmeal and choose which of your meal plans and recipe collections they can access. Clients can use your prescribed meal plans, or create their own and track their daily nutritional values, instantly create digital grocery lists, and simplify cooking. Modernmeal has changed my business! I owe much of my success to your excellent product. I cannot wait to see what is in store. Thank you again! Create a professional profile and interact with other users based on diet, technique, cuisine, location and more. Connect to exchange ideas, recipes and even collections with public & private messaging. 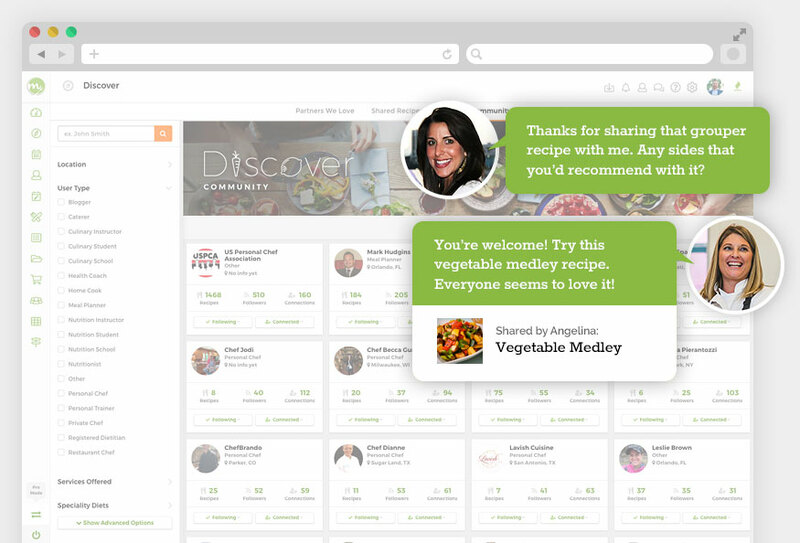 Our activity feed allows for posts, group comments and exchange of recipes and menus. Access the collective knowledge or other professionals to help you solve problems and grow. I am just beginning to use Modernmeal to its full capacity and I love it! Thank you so much! 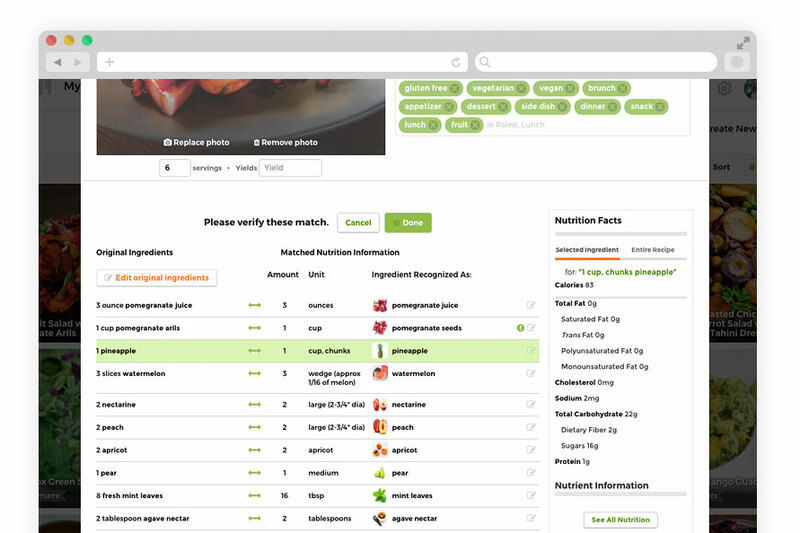 Instantly get detailed nutritional information for any recipe imported or created from scratch. We automatically match nutritional data without you having to enter values individually. Drill into the nutritional results to see the individual ingredient nutritional information and see full recipe micronutrient data. Create ‘custom’ ingredients to ensure that you have results you can trust. 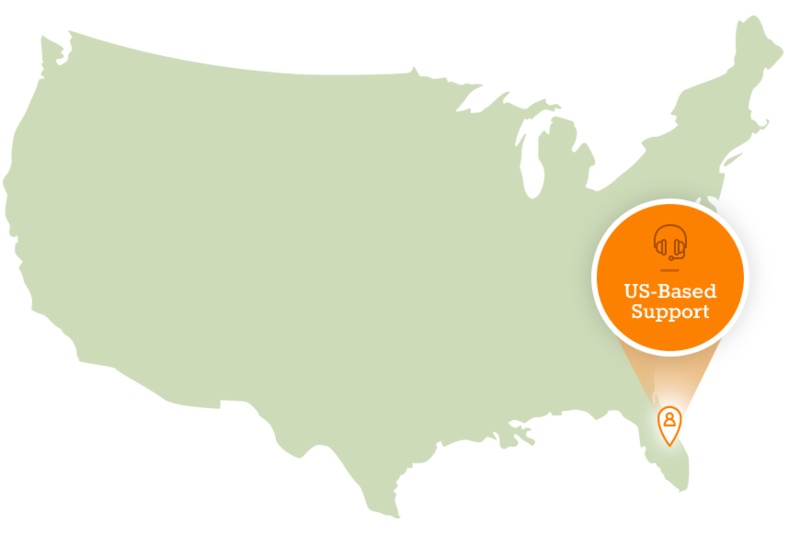 Modernmeal has greatly increased the quality of services I provide. I am able to offer a new level of customization that speaks to the unique needs of each potential customer. Modernmeal has definitely had a positive impact on my business. Modernmeal is a web and mobile platform so you can access your account from any computer or mobile device via a web browser. We support Chrome, Safari, Firefox and Internet Explorer/Edge. Your data is backed up several times a day and secure in the event your computer crashes, is lost or stolen. Even if you get a new computer or mobile device, just sign in and your data is there. Once again, congratulations to you and your team for building great functionality with a very nice UI. You’ve tapped into areas that every other program has missed. 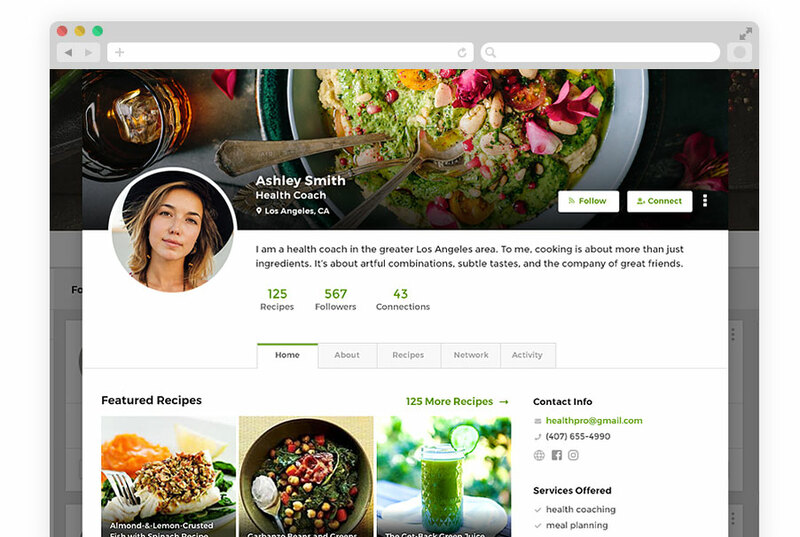 Create a professional profile and use Modernmeal as a marketing and engagement channel. It’s a great way to share your content, connect, and have conversations with your audience. 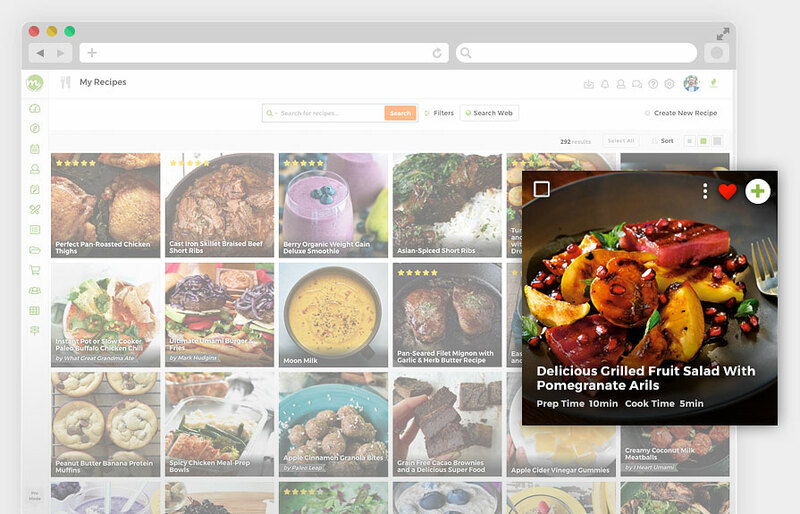 Link your social media pages, business website and contact info to help users in Modernmeal find the rest of your content on the web. Your program is changing my business model... for the better! At Modenmeal we take customer feedback and support issues with utmost importance. We understand that you depend on us to be better at what you do. You won’t received ‘canned’ responses. You will get a real person located in the United States working on your problem. We can look directly into your account to see any issues you’re experiencing and resolve them quickly. The Modernmeal team is absolutely phenomenal. Modernmeal customer service response time is unparalleled. Issues are taken seriously and resolved efficiently. Check out our other plans. Or compare them. You seem to be using an older version of Internet Explorer.